On new foliage of Fraxinus velutina along Red Creek, s.w. Yavapai Co., Arizona, USA. 9 May 2016. Aphids are plant feeders, taking sap through piercing-sucking mouthparts. This feeding process can introduce pathogens or irritating substances that cause the plant's growth to be malformed. Wooly aphids seem to take advantage of this result, hiding safely inside the curling leaf. 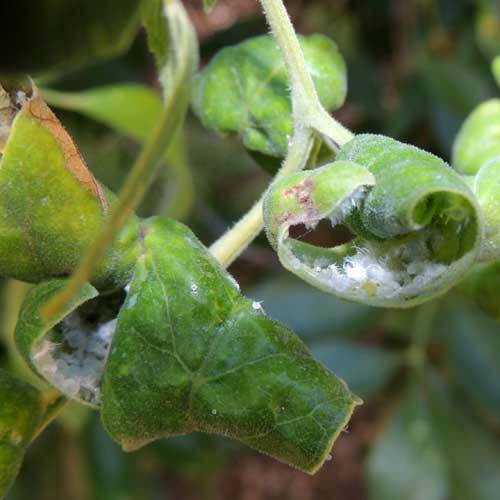 Wooly aphids also produce long threads of white wax that covers and protects their soft bodies.